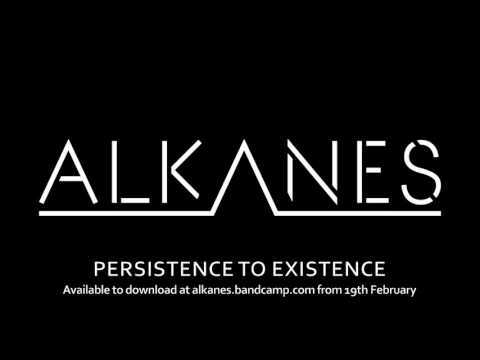 Alkanes are a 3 piece Alt. Rock/Alt. Metal band based in Aberdeen, for fans of Arcane Roots, Biffy Clyro and Oceansize.